The day my Food Network Magazine arrives in my mailbox is always a great day. 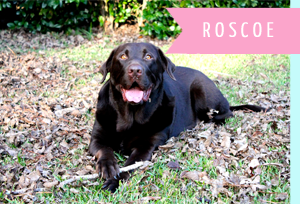 I absolutely love it - the recipes are approachable, creative, and I pore over each page. I must say, FNM really killed it with their Cinco de Mayo ideas in this issue. 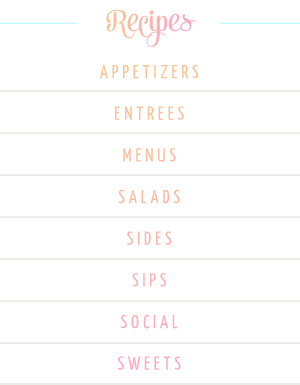 I honestly want to try all of the recipes! 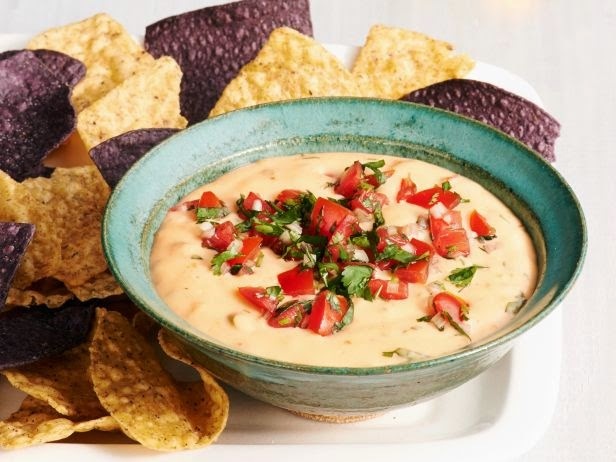 I for one think Queso is always a good idea, and this Double Chile Queso is no exception. 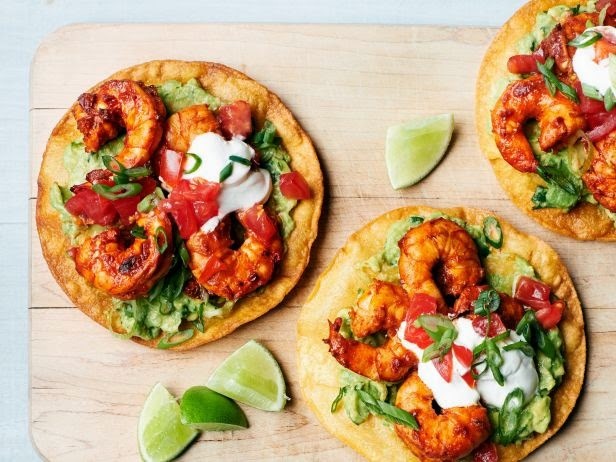 These Shrimp-Avocado Tostadas look amazing. 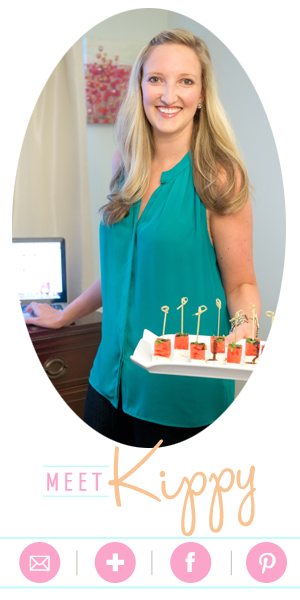 For an easier option, I would probably make a mini version on a tortilla chip and skip the frying. 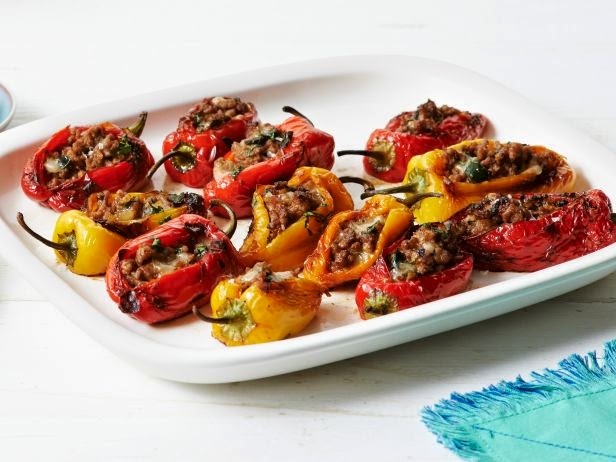 I love these Stuffed Baby Bell Peppers for a fun, bite sized twist on the classic. 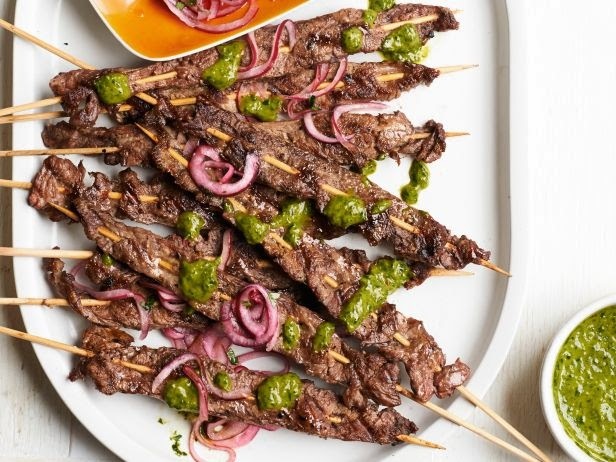 These Beef Skewers with Cilantro Chimichurri are such a festive entree - perfect for the grill!